There is one game with a different theme, playing a game to make a game. That's what makes many people play Roblox, because players are free to create content in the game. 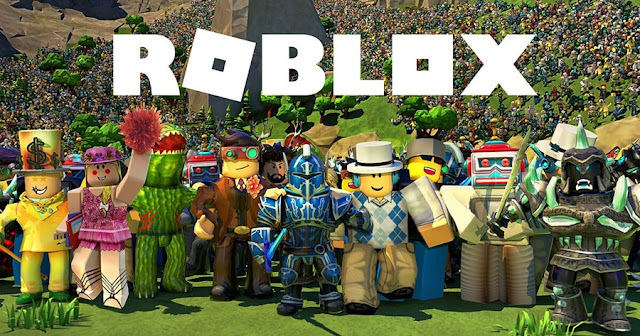 ROBLOX is a game made by Roblox Corporation, in this game players can make their own World, Game World as they wish. In addition, the results of the Game can be shared with thousands of other Roblox players to try to play the Game of our work. The Roblox game is a Sandbox Creator Game that allows players to create games, a simple and easy Builder Kit. For those of you who have played Minecraft or LEGO, the ROBLOX game is almost similar to the two games. Released for Windows and Mac PCs in 2006, it is now available in Playstore for Androdi users and AppStores for Apple users. So that players can play Roblox directly using a Smartphone or Tablet. Many enthusiasts make the Roblox Game keep growing, increasing and increasing items. In addition, Roblox supports the Coding feature for users to add items or create items that were not in the previous game. This was not found in other Sandbox games. 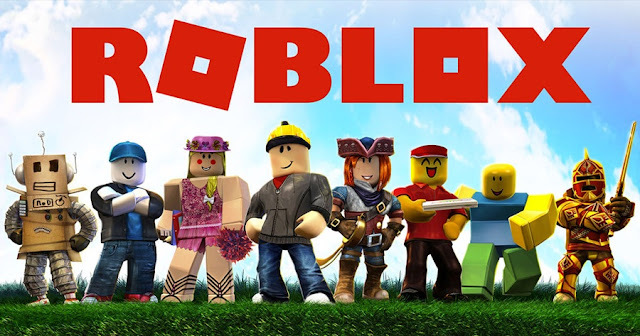 Roblox provides many genres of games that can be played, besides that thousands of items that can be used certainly give the impression of not being easily bored while playing. Not only playing but also making a work that can be shared and played by other Roblox Game lovers. With the presence of smartphones, it makes it easy to play Roblox anywhere and anytime. In addition, more people will play Roblox even though they don't have a PC-Laptop because it can be installed on a Smartphone. The thing to know is that the account for playing Roblox Games is different from other games that can be connected with Facebook or Gmail. You have to create a Roblox account when you first access the Roblox Game, you can make it use Email and Personal Data. You can make it when on the main page of the game or it can be on the Official Roblox Website: https://www.roblox.com/#!#RobloxDeviceText. Another thing is the speed of the Internet Connection is needed to play the game smoothly, especially when opening and selecting the items you want to use. A stable internet will make the image of the item faster and easier to open so that it is more exciting in choosing items. Roblox views or graphics are similar to Minecraft with Visual Shape, but are more variative for the size of an Open-World Sandbox game. You will find a map area that is very wide, free to use. Start creating a Game content project with existing items and characters. You can see other people's work as a reference, there are lots of games shared. Starting from a simple game to a professional game that is very fun to play. With the number reaching thousands of course, making playing is not easy to get bored. Everyone has different ideas and thoughts, that's what makes Roblox Games interesting to play. Because ideas will never run out, more and more players will be creative. If you are interested in playing the Roblox Game, you can play it on a PC-Laptop or you can also install it on your Smartphone. Start making an exciting and fun Sandbox World, find ideas and make creative results. That's information about the Roblox Game, hopefully it's useful. Thank you for visiting the Next Siooon (NS) Website.